Ever wondering about the time you invest in making a web design but at last you end up designing an unprofessional web template. 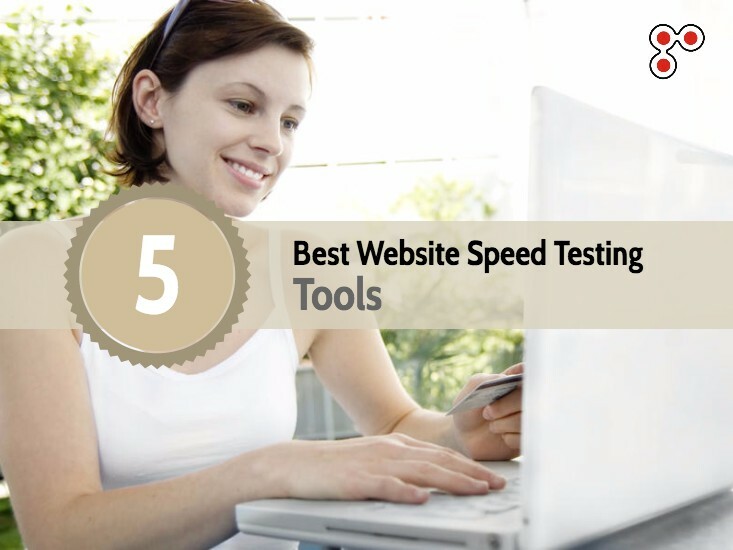 Here, in this post I will be sharing some of the best web tools & services which can help you reduce your development time & also gives you a wider protocol or framework to shape up your web design. 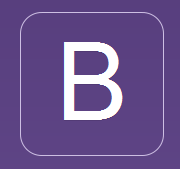 Bootstrap is the most powerful & popular HTML, CSS & JQUERY framework for responsive web designing. It provides a very optimized protocol to make your website compatible to all the devices like mobile, tablets, desktops and large desktops. It is built on latest HTML5 & CSS3 front end languages. It offers 100% bug free development if applied properly. If you are looking to design a web page go now and download the distribution files from the official website and trust me it is THE best tool. By far the best innovation in the field of web technologies to bring awesome dynamics in front end programming. If you are looking to create an interactive website with lot of animation then jQuery is one stop solution for you. If you are in serious scientific programming and looking to develop an online measuring software, jQuery has got the solutions. It is inbuilt with its own UI i.e. jQuery UI which can further reduce the time of development. There are various websites offering jQuery tutorials to understand it better but I would recommend you to go for w3schools and practical implementations. Now that you have learned about front end designing and got to know about popular frameworks, its the time to move on to back-end development & PHP does it better than anything thing else. Its an open-source programing language, so you don’t have to pay any one for the development on PHP unlike .NET/ASPX programing. It is as easy as language C, easy to implement and the most popular web based language. For PHP tutorials please visit their official website. Ok, here you are with all the knowledge to develop a web based project but how do you verify whether everything is upto the mark or not? Here you can find the tools which can help you verify/debug your web page. W3C Validator is the recognized markup validation service, it can validate all the html & xhtml markups and can also notify you about the various improvements you can do with your web page. Google webmasters tool is often considered a service to analyze the behavior of your website on Google Search but it can also help you out with the best recommendations to be considered in optimizing your web pages. It helps your audience to find your website easily. How to Evaluate Digital Marketing Campaign? How airports are utilizing digital media for their brand building and revenue generation | Detailed Research.